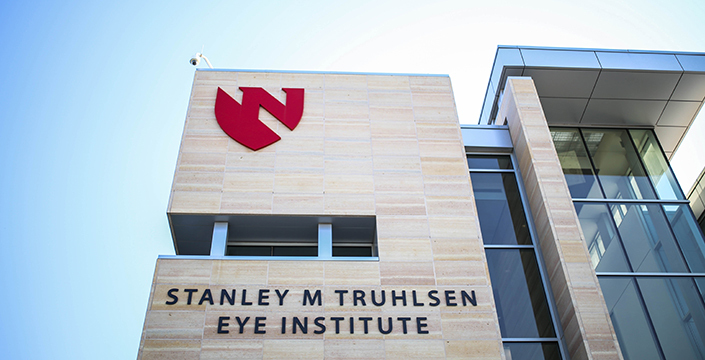 The mission of the Stanley M. Truhlsen Eye Institute and the Department of Ophthalmology and Visual Sciences at the University of Nebraska Medical Center is to improve eye care in Nebraska through premier educational programs, innovative research, high quality patient care and outreach to underserved populations. Through UNMC's primary clinical partner, Nebraska Medicine, the health care professionals in the Institute are involved in the health care of over 20,000 patients annually, from within Nebraska, our region, across the nation and from other countries. More information about clinics and subspecialties. 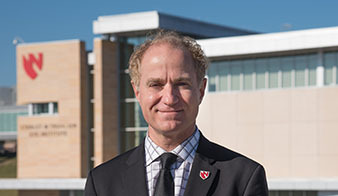 Ronald Krueger, M.D., has been named chairman of the Department of Ophthalmology & Visual Sciences and director of the Truhlsen Eye Institute. 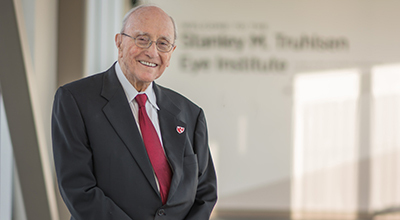 Our thanks to our principal benefactors and donors, whose generosity helped make possible the Stanley M. Truhlsen Eye Institute. 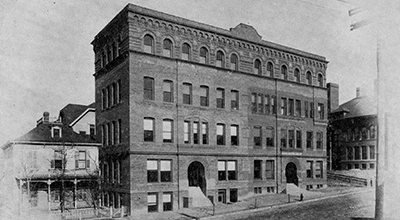 Our history dates to 1869, when the Omaha Medical College was chartered, later to be founded in part by Dr. Harold Gifford, M.D. 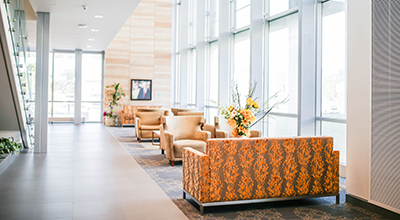 Learn more about our beautiful $20 million building that opened in 2013 and the ophthalmology and visual sciences research and care happening there.